While time may be on your side in your teens, it doesn’t mean you can get away with just applying a few extra pumps of moisturiser in cold weather. There may be less UVB around, but levels of UVA are still significant enough to age our skin. 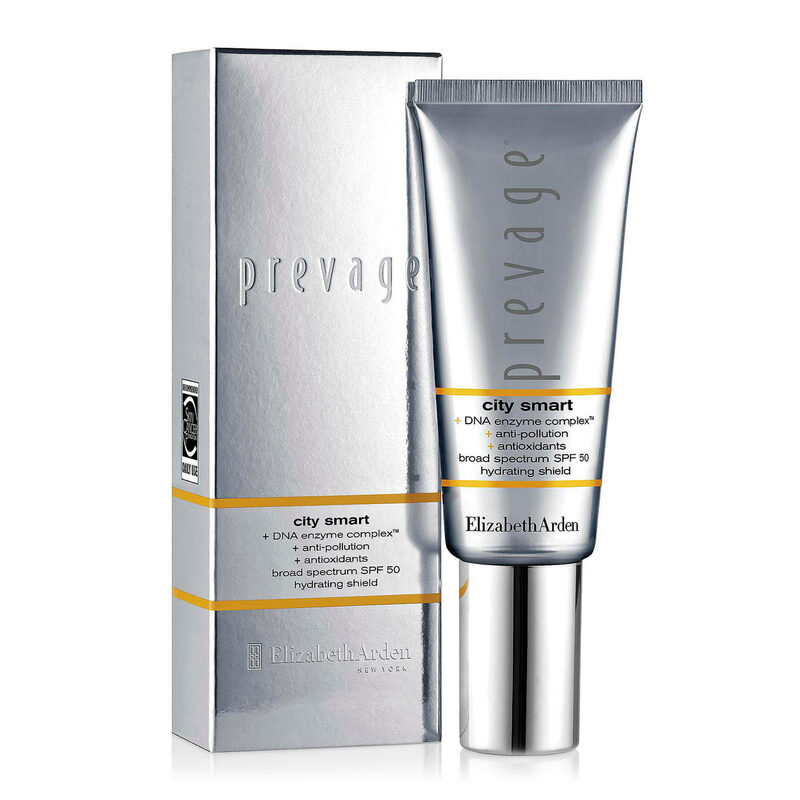 So after your morning cleanse, try ELIZABETH ARDEN City Skin SPF50, £45. It harnesses a polymer matrix that forms a breathable ‘second skin’, blocking environmental toxins from penetrating the face. UVB is the wavelength that stimulates vitamin D production. Levels can drop in the winter months, so start the day with a vitamin D supplement to boost your immune system so that it’s strong enough to fight off bacteria and reduce levels of acne. They have the propensity to encourage excess sebum production. Instead reach for a hit of retinol (otherwise known as vitamin A) to counteract the effects of dullness in a far more superior way. Vital for cell turnover, this wonder ingredient also stimulates our fibroblasts, which produce collagen and elastin. 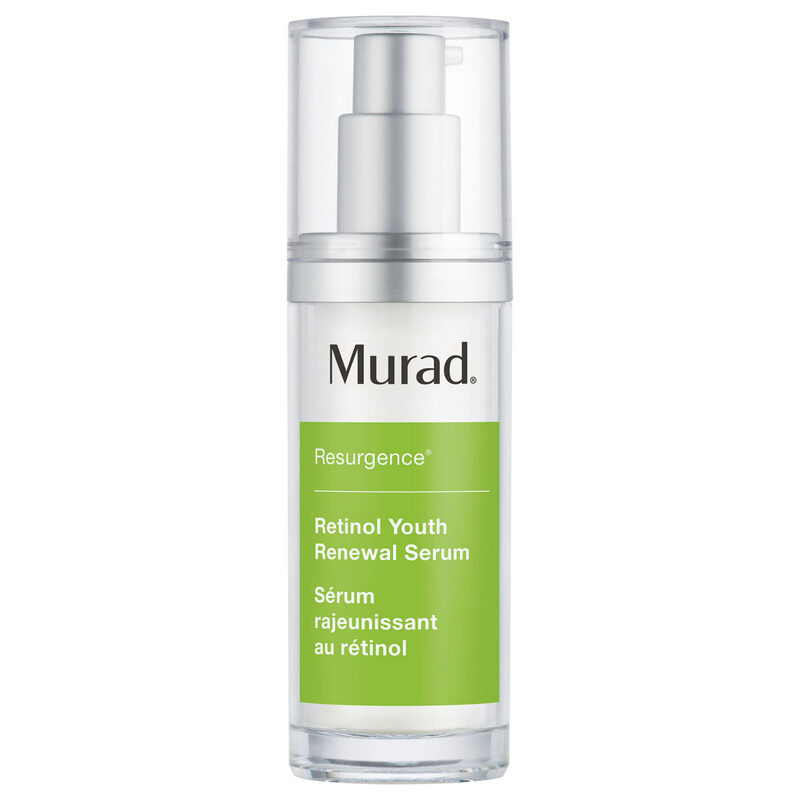 MURAD Retinol Youth Serum, £65, contains three types of retinoid technology, which means you needn’t worry about irritating sensitive skin. Your moisturiser will work best if you apply it directly after stepping out of the shower. This is because it only prevents moisture from evaporating and does not actually add water to the skin. 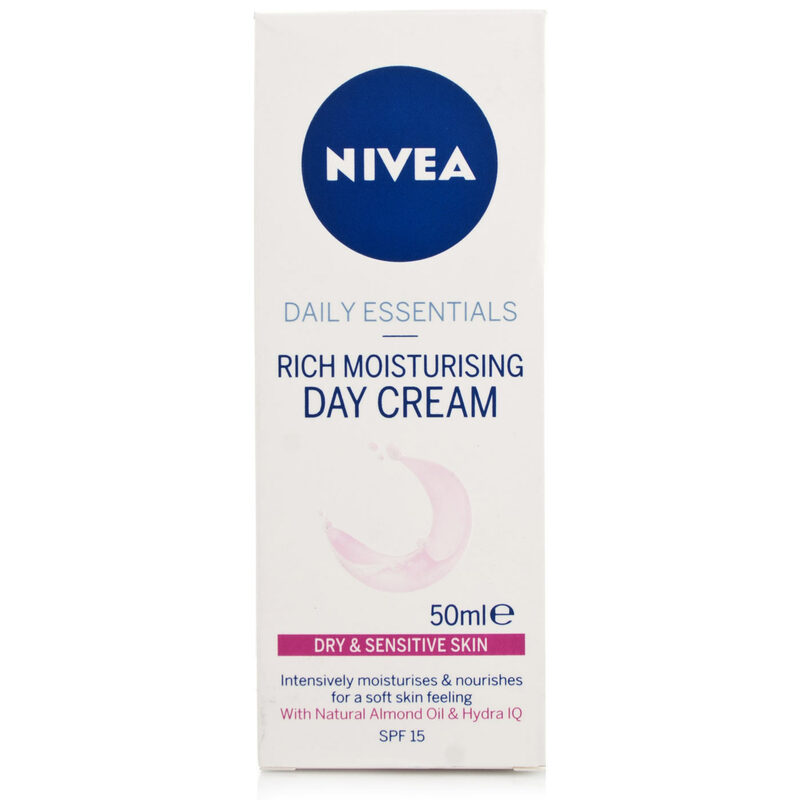 Reach for NIVEA Daily Essentials Rich Moisturising Day Cream SPF15, £4.09. It packs a hydrating punch thanks to Hydra IQ technology. Applying vitamins topically is a good idea, as your skin is last in the queue to glean nutrients from your diet. Vitamin C will brighten even the most lacklustre complexions. 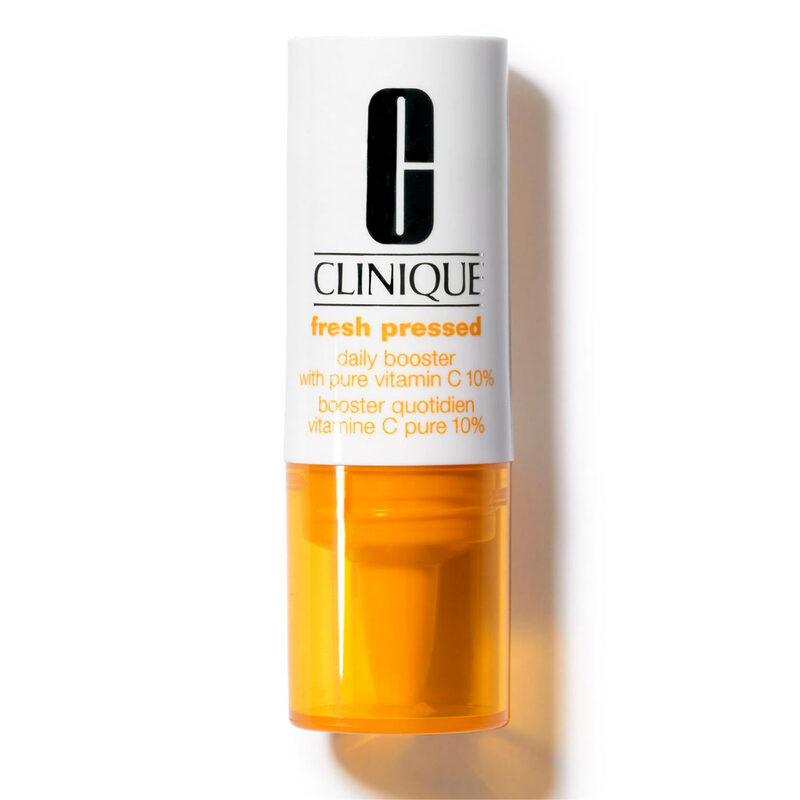 CLINIQUE Fresh Pressed Daily Booster, £23, contains 10% vitamin C and comes in powder form so it doesn’t lose its potency. 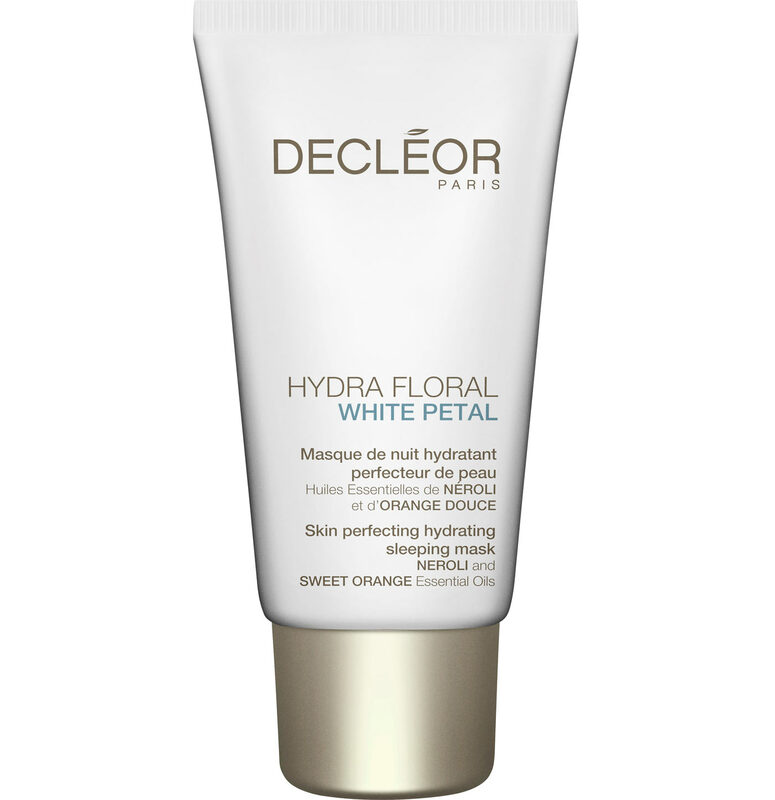 Go to bed wearing DECLÉOR Hydra Floral White Petal Skin Perfecting Sleeping Mask, £34. Working with the skin’s overnight repair process, vitamin B3 is drip fed into skin to increase collagen production, making the barrier more robust. As we age, our skin turnover slows down. It takes our skin 21 days to move its full life cycle of skin cell growth and exfoliation, so having a facial towards the end of every cycle will help that process along. Regularly remove dead skin cells with a daily double cleanse and weekly acid exfoliation. Try the LISA FRANKLIN Pro Effect Refining Exfoliator, £55, which contains Alpha Hydroxy Acids to promote healthy skin cell turnover. Invest in a tool Facial massage is a renowned for supercharging your skincare. We love NURSE JAMIE’s Up Lift Massage Tool, £55. It may look a little torturous, but rolling the 24 embedded tourmaline quartz stones across the face is actually a relaxing affair. Plus, skin will be left noticeably plumper and brighter. “They tend to sit on the skin’s surface, which slows down natural moisturising processes and prevents natural oils from flowing correctly,” reveals facialist Kate Kerr. 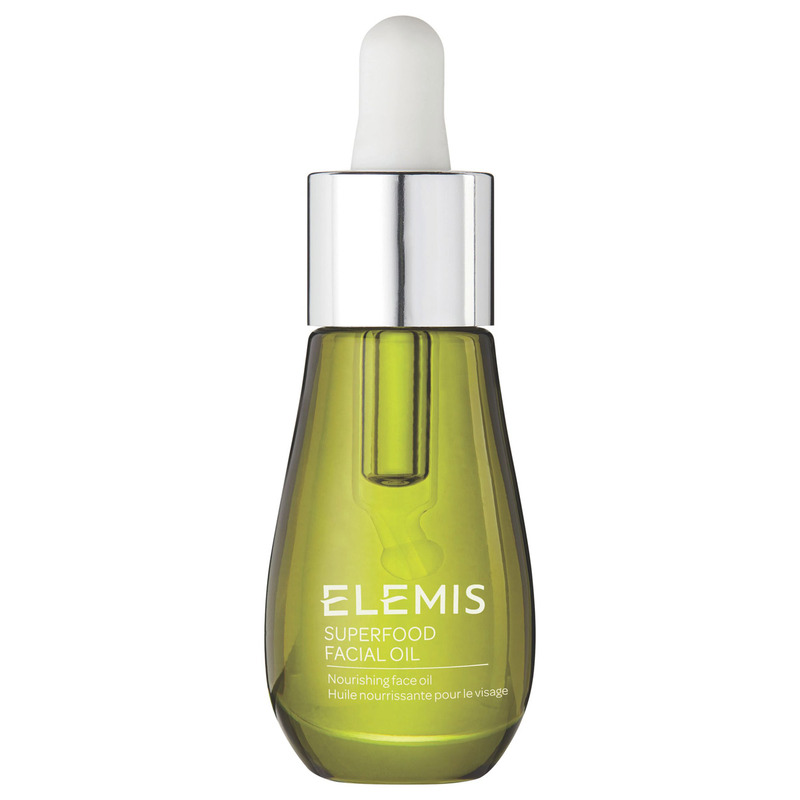 For a hydration boost, mix a few drops of ELEMIS Superfood Facial Oil, £38, once a week with your moisturiser.